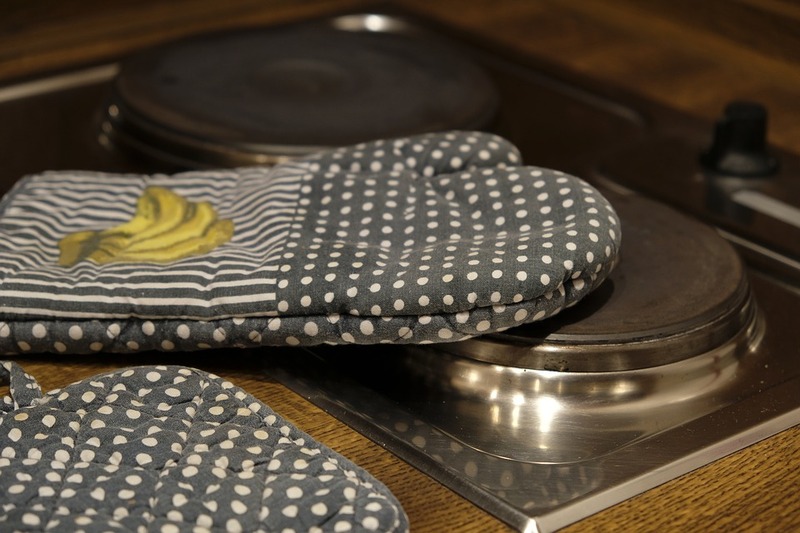 Electric cooktops and stoves can prove a difficult surface to clean. Even styles with a flat surface tend to show marks that are hard to remove. Burnt on food can easily stain the surface, making your appliance looking more warn than you prefer. Vinegar is likely already in your kitchen. This versatile liquid not only improve the taste of many dishes, but it can also clean the surfaces of your appliances. Put a little in a spray bottle for cleaning. After cooking, you can spray down your cooktop and leave the vinegar on for ten to fifteen minutes. Leaving it on longer could cause it to dry. Wipe the surface down with a warm wet cloth. Major appliance repair and service starts with you. Keeping your stove clean helps to prevent major issues. Baking soda is another item you likely have in your kitchen that can be a miracle cleaner. You can mix a little with vinegar to help get the really tough stains out. Spread the mixture onto problem areas and let sit for five minutes. Scrub the areas with a brush. For flat surface cooktops, a scraper is a great tool to have on hand. This will get out any leftover stains and remove buildup. Slide the blade with pressure gently across the surface where stubborn build-up sits. It is important only to use this method when necessary. Though it is a great tool, a metal scraper should be a last resort to prevent scratching. Here at Hi-Tech Appliance, we specialize in major appliance sales. 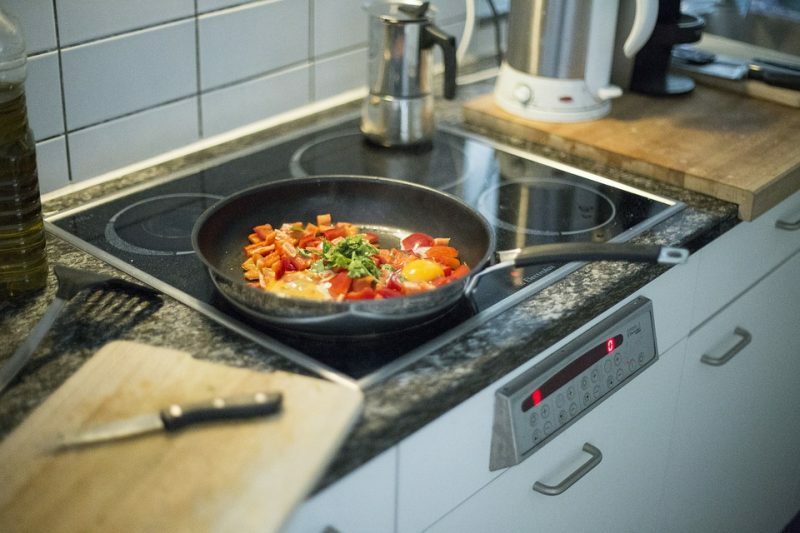 We can help you find the right cooktop for your home. With easy to clean options, the process of cleaning can be even easier than it ever was before.